Place machine on your counter. Remove the two wingnuts on the bottom of the machine. These wingnuts secure the pump during shipping and are unnecessary for home use. Fill water tank with soft water before turning the machine on, or ensure that the machine is connected to a water line. Using the switch behind the drip tray, make sure the desired water source is selected. Turn on your machine. Let boilers fill and heat. Heating will take approximately 30 minutes. After turning on the machine, the PID will read "FIL". Raise the brew lever for 30 seconds, then lower it. It's time to get heated. 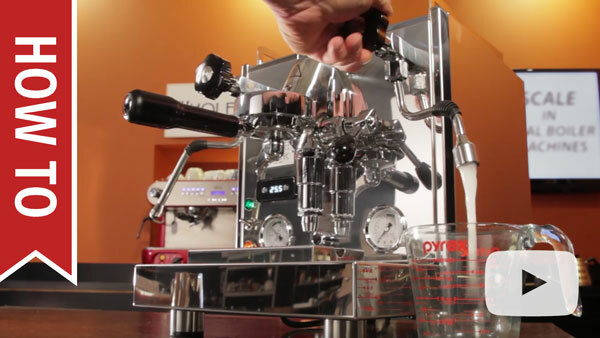 Lock the portafilter into the group head. 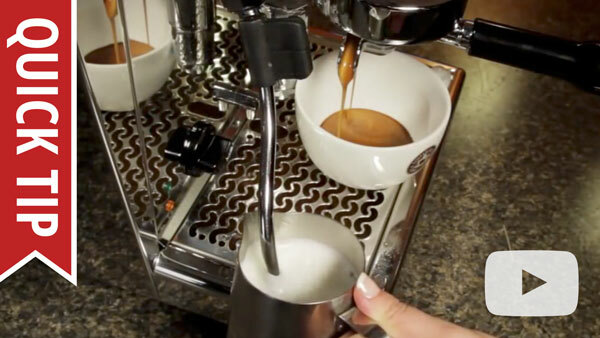 Take this time to start reading up on how to brew and froth below, if this is your first machine or you're new to pulling shots. 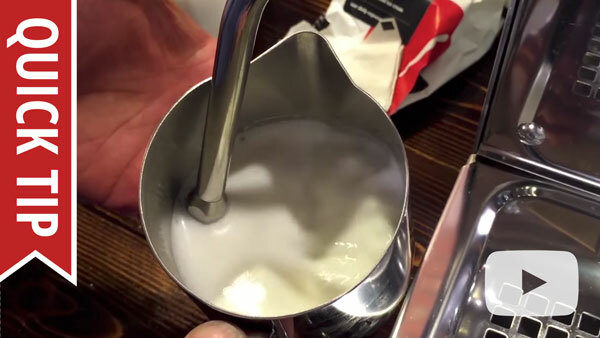 How To: How Do You Tamp for Espresso? 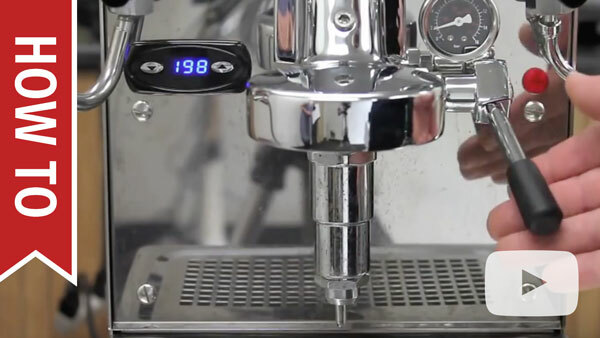 Lock the portafilter into the brew group. Lift the brew lever all the way up. Aim for 2 to 2.5 oz. in about 25 seconds. Drink your shot to test. Repeat until properly motivated to get work done. The big secret to finding that exact flavor you're after, that big punch-in-the-mouth feel, is dialing in your grind. 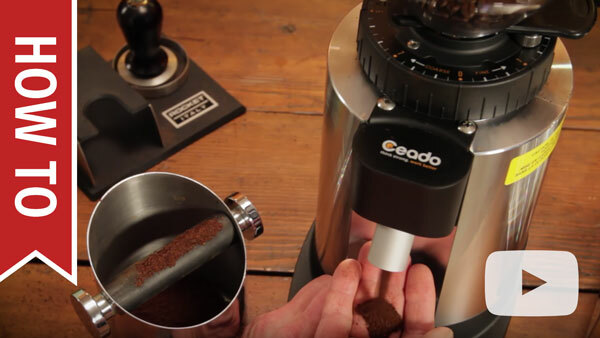 For a basic rule-of-thumb, a coarser grind makes for a lighter, fluffier coffee, and a finer grind makes for a more intense, flavorful espresso. Check out the video on the right for more info. 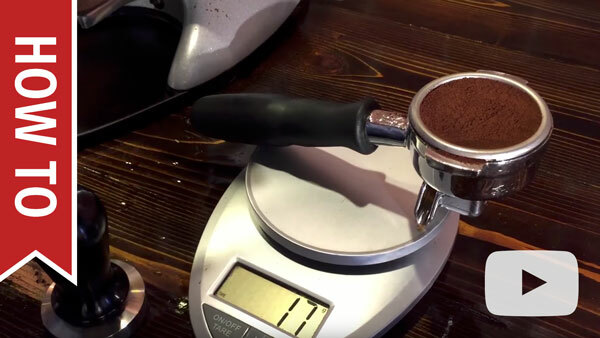 For more control, you'll want to know about how brew ratios and weighing your shots can help you keep a recipe so you can repeat your favorite results. Brew rations and weighing take all the guesswork out of the process so you always know what you're going to get. You can think of preinfusion is sort of a special trick to help bring out the best flavor in your coffee just before extraction. The idea is to softly wet the grounds before pressure is exerted by the pump. 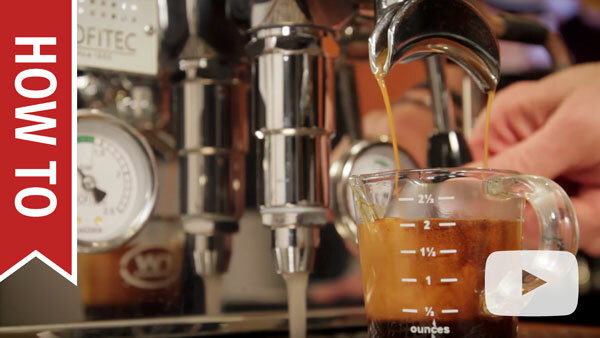 Bring the brew lever to a 45 degree angle. You will feel it stop there. Lift the lever slightly higher. This will allow for water to flow, but with no pressure from the pump. 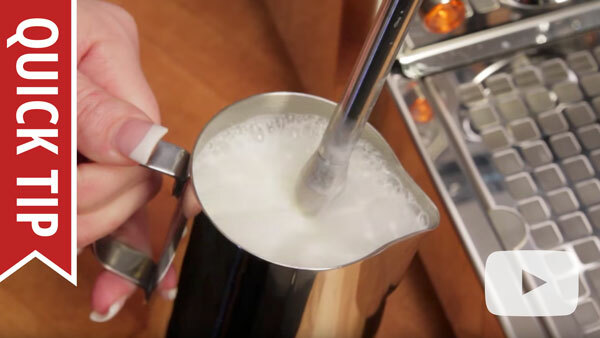 Lift the lever fully when satisfied and you're ready to brew. 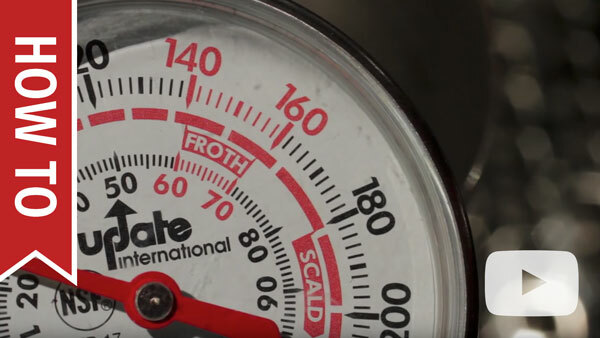 Preventative maintenance is incredibly valuable to the ongoing health of your machine. To learn about preventing machine-killing scale build-up, check out the video on the right. There are several different steam tips for ECM and its sister brand Profitec, some of which are interchangeable and others not. Consult this comprehensive document on the topic for more information. This page was last modified on 23 January 2019, at 08:33.